Tyler and AB&I Foundry have rescinded their planned 2019 cast iron soil pipe and fittings increase. They also indicated that there is not a planned future implementation date. HPH continues to monitor Charlotte but they still have posted their future 2019 pricing. President Trump recently announced a 90-day delay in the implementation of the remaining 15% tariff increase on certain products from China. Most manufacturers that had already announced January 2019 price increases caused by the planned tariff are rescinding the increases. 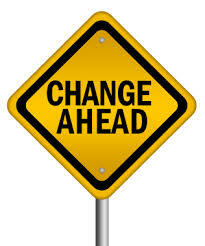 Please check our Upcoming Changes sheet for any changes. New updates have been posted! Click here to view the full list of Upcoming Changes. Mueller has announced both a list price change and a multiplier change. Please contact your vendors to verify your new multiplers. Cerro has also posted a new list price sheet, effective November 2, 2018. HPH is monitoring the other copper tube manufacturers and will process the updates as they become available. 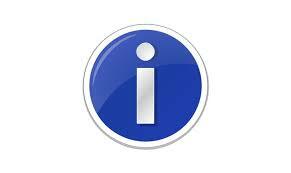 We will notify CINX users via email of new Updates posting for your back office systems. on Monday, 05 November 2018. Effective today, Hackney Ladish has announced a 7% list price increase. In the announcment, Hackney cites continued increases in raw material and fright costs and tariffs as the reason behind the increase. HPH will process this price change and it will be included in our next update. We will continue to monitor other weld fitting & flange manufacturers for a similar announcement. on Wednesday, 10 October 2018. Getting your company set-up on CINX is easy! Have your logo handy, if you want to include it on your RFQ, POs, Quotes and other forms. What is your dashboard, and why do you need it? It is easy to create your company's custom catalog. Watch this video to learn more...but it is as easy as drag and drop.